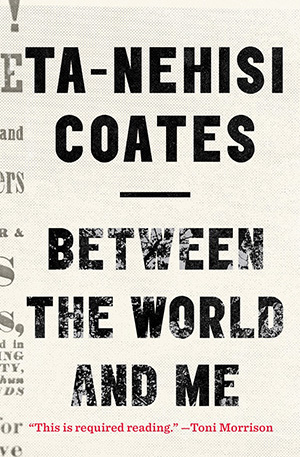 On the cover of Ta-Nehisi Coates' latest, Between the World and Me, the celebrated novelist Toni Morrison declares, "this is required reading". Outside such glowing book blurbs, readers report mixed feelings. For anyone with a stake in racial justice (this means you), Between the World and Me is an important book to read at this particular moment in history. The law did not protect us. And now, in your time, the law has become an excuse for stopping and frisking you, which is to say, for furthering the assault on your body. [...] It does not matter if the agent of those forces is white or black - what matters is our condition, what matters is the system that makes your body breakable. 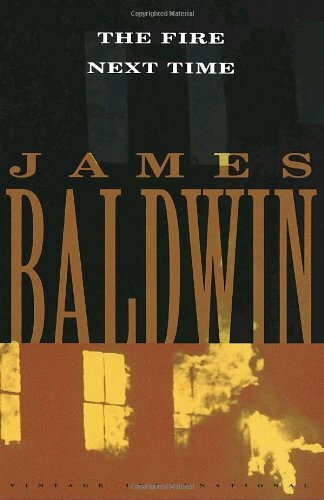 Throughout the text, Coates criticizes the myth of the American Dream and its Dreamers, particularly those most invested in the racial hierarchy and their privileged positions therein. In her review in the Independent, Ayesha Siddiqi finds fault with "a message that appears to be addressed to white America, to those that need it justified that black lives matter, or do not seem to realise that they are in jeopardy." Perhaps because I am white, I feel somewhat differently: I believe that this population needs to hear and act on Coates' message if the conditions he describes are to change. In opting to speak to a white audience, however, Siddiqi laments that Coates may have compromised the book: "what work of beauty and introspection a writer as thoughtful as Coates could have produced if he had chosen as his intended audience one of the young black men or women with similar journeys to his own that he befriended at Howard [University]." We can but hope that Coates' writing is moving in this direction and that Siddiqi's vision will be realized in a third book. By contrast, Michelle Alexander draws attention to those passages Coates clearly directs at his son and to Black America as a whole. Neither Samori nor the social movements emerging in response to racist police violence should expect white people to easily give up their privileges, in spite of the damage done. Wrestling with her expectations for the book, Alexander concludes that Coates seeks to challenge his son and the reader; to grapple with the questions he raises without offering any easy solutions. Alexander suggests that "maybe, just maybe, this is what is most needed right now — a book that offers no answers but instead challenges us to wrestle with the questions on our own." If so, Between the World and Me might very well prove to be ground-breaking. Such an incisive and elegantly-written book invites multiple readings. Pessimistic or challenging? Did Coates miss an opportunity or is he fleshing out of a new kind of struggle? Read for yourself and decide what comes next.